In the recently declared 10th class results girls have once again out shined boys in the first 20 positions, said Dr Renu Goswami, secretary of Board of School Education (BOSE). The first 20 positions were shared by 269 students among which 186 are girls and 83 are boys. The first position was bagged by Kauser Jan (roll number 874272). A student of Iqbal Memorial School (IMI) Bemina, she has scored 99 percent (495/500). 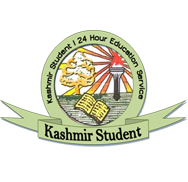 The second position is shared by three students scoring 494 marks. Ritaish Raina (roll number 147205) Meelad Mohammad Sheikh (840213) and Aasima Khurshid Wani (865202). As per the BOSE secretary the pass percentage of 10th class results is 70. 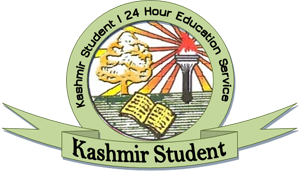 58 percent, for which approximately 55, 000 students had appeared in the examination. The pass percentage of boys this year is 73. 82 percent and for girls it is 66.82 percent. While giving more information, Dr Renu said, 1442 students have scored A1 grade, 4126 students have scored A2 grade, 5213 students have scored B1 grade, 6458 students have scored B2 grade, 7512 students have scored C1 grade, 5776 students have scored C2 grade and 627 students have scored D2 grade.